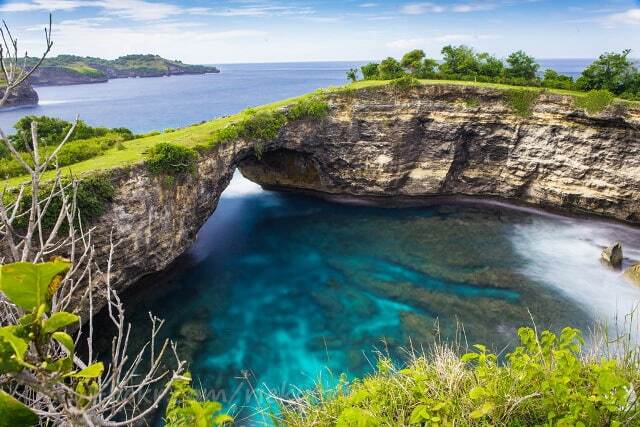 Use the form below to contact tour Bali Nature & Tradition Tour directly. 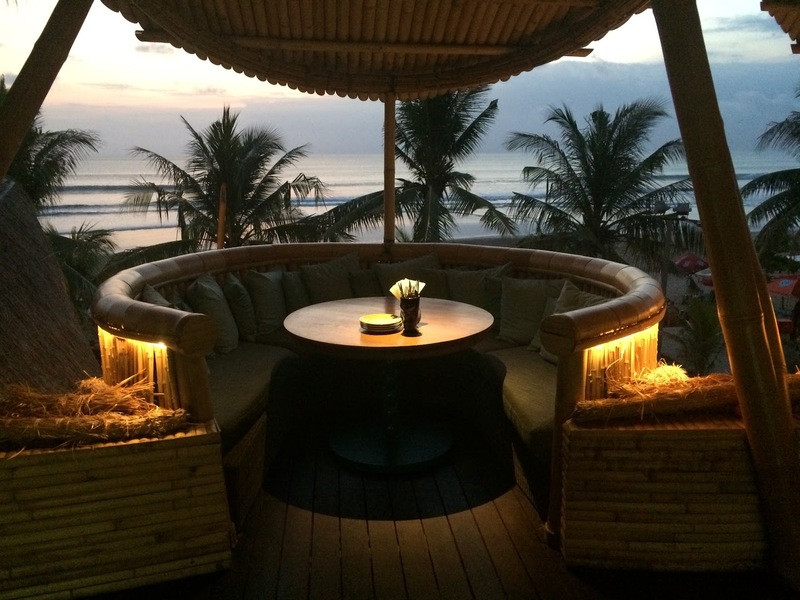 See the best of Bali on this private shore excursion with a driver and guide. Highlights: Batuan Temple, Tegenungan Waterfall, Tegalalang rice paddies, Luwak coffee plantation, Ubud Palace, Ubud Market, Mas Village, Celuk Village. 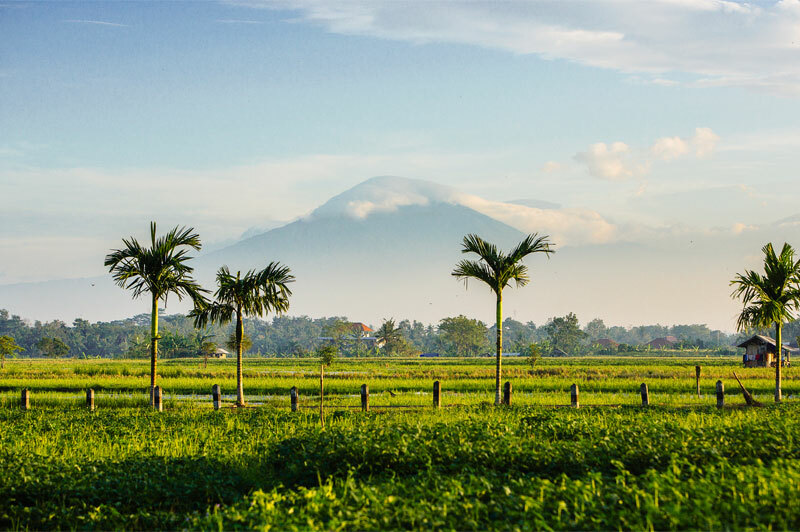 You’ll discover a variety of Balinese attractions during your time in port, from a temple to a waterfall, from lush rice fields to luwak coffee. 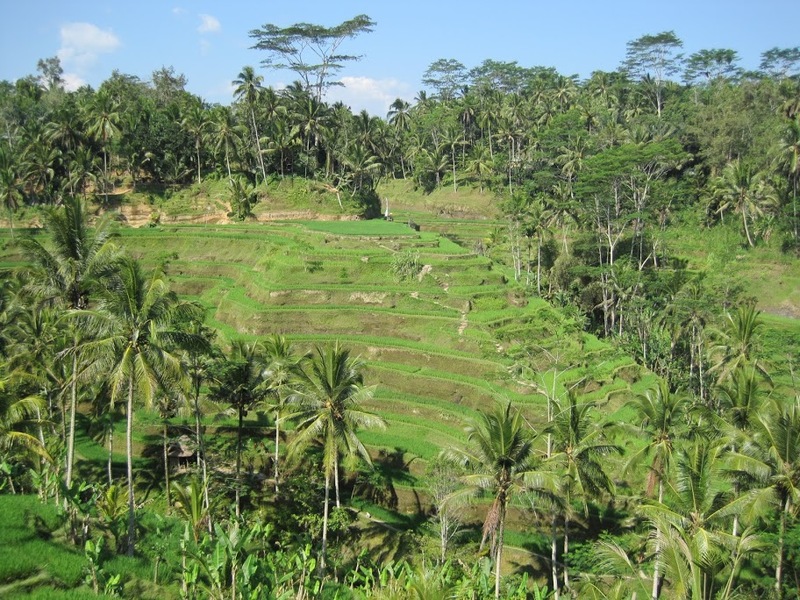 Plus check out the local arts and crafts scene in the popular area of Ubud. Enjoy a personalized experience with a private tour. Your private day tour of Bali starts with pickup at the Benoa cruise terminal after your ship docks. 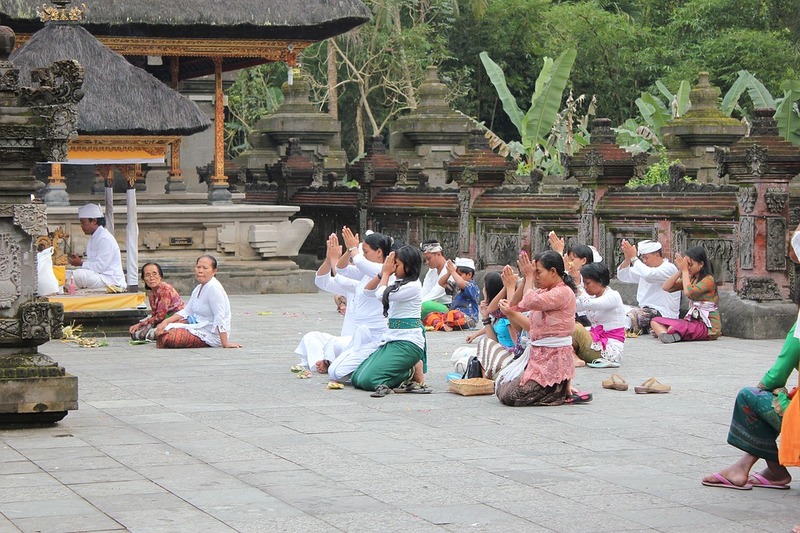 With your private driver and guide, head to your first stop, a Hindu temple located in the Batuan countryside. Admire the ornamentation of the temple, which is maintained by local residents, before continuing to the (15-meter) Tegenungan Waterfall, one of the few waterfalls in Bali that isn’t located in the mountains or highlands. Take in the lush setting and heavy flow of water. 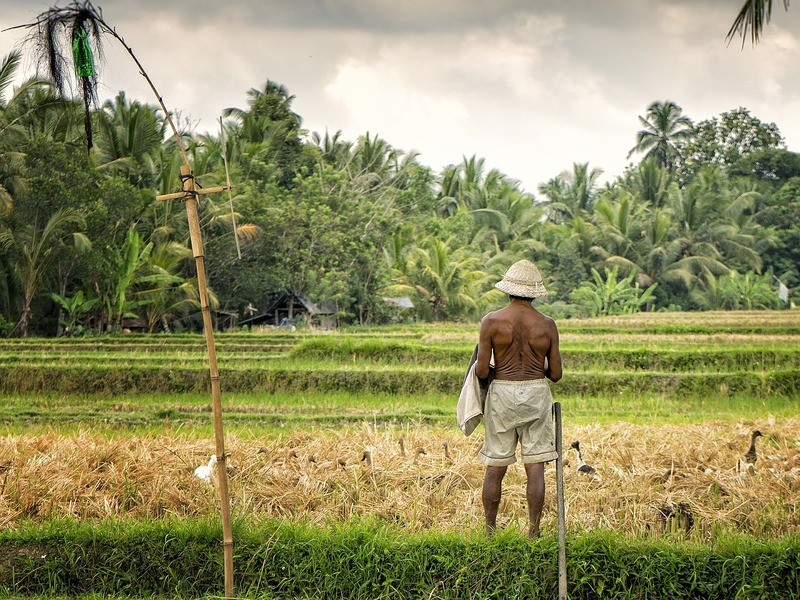 Pass through the beautiful Tegalalang rice paddies, which involve subak, a traditional Balinese cooperative irrigation system. Enjoy the view of sloping green terraces, and then head to a coffee plantation near Ubud, where you’ll learn about the famous luwak coffee, this coffee made from coffee berries that have been eaten, partially digested and released by the Asian palm civet, a native animal. It is the most expensive coffe in the world. At the plantation, learn about this process, and enjoy a tasting of coffee, tea and cocoa drinks (luwak coffee can be purchased, if you want to try it). 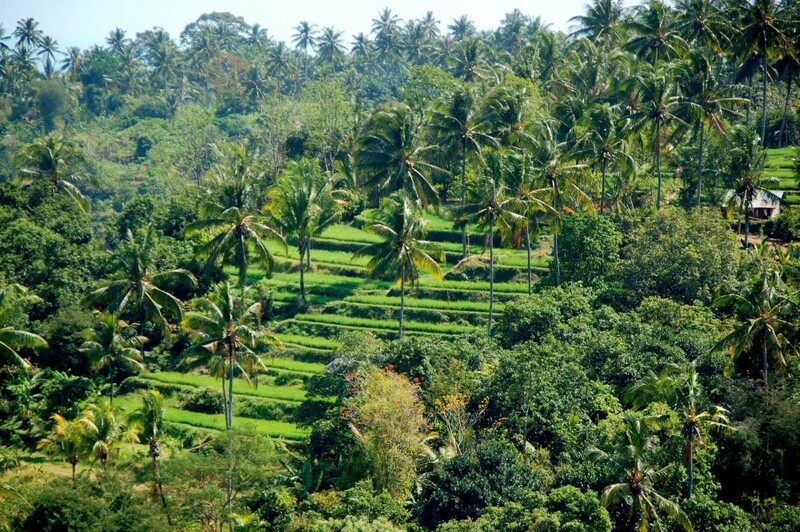 Next, head to the villages around Ubud, a town popular for its art scene and tranquil environment. 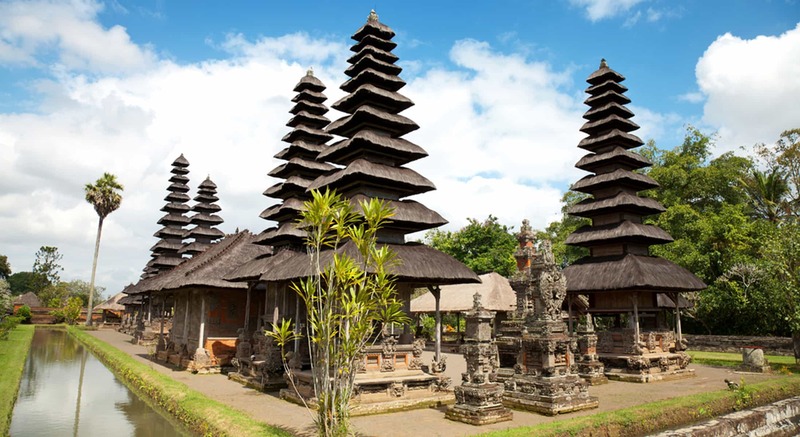 You see the famous Ubud Palace and the traditional Art market. Learn about Balinese painting and other art produced here as you visit Mas, a village dedicated to wood carving, and Celuk, a village renowned for gold and silver jewelry. Watch artists at work and admire the beautiful things they are creating. Your shore excursion ends with return to the cruise terminal for your ship’s departure. Children until 12 years old get 50 % discount. This tour is a private tour, so you can join any time any day. Also the guides will give you comprehensive explanations about the attractions, culture and people of our wonderful Island. We aim to carry out our guests wishes and we do our best to make it happen. We will be your driver, your guide, and even your friend throughout your tour trip.